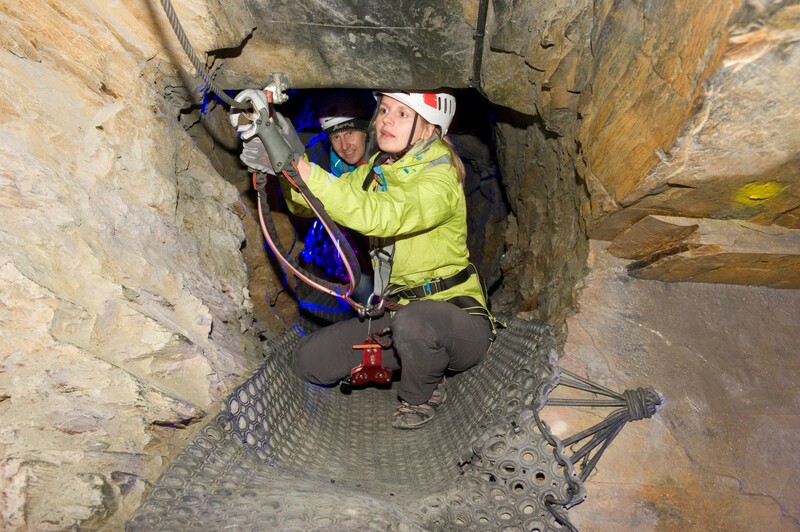 We then launched Zip World Titan at Llechwedd Slate Caverns near the historic slate mining town of Blaenau Ffestiniog. 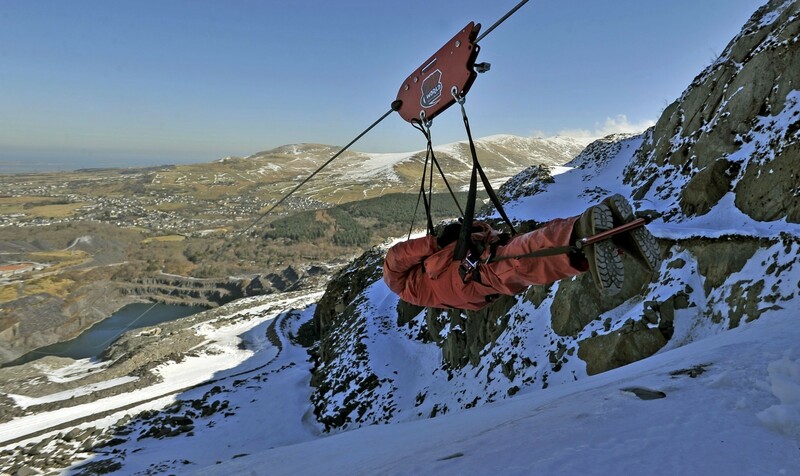 This is the first 4 person zip line in Europe where riders have 3 individual zip lines to complete. 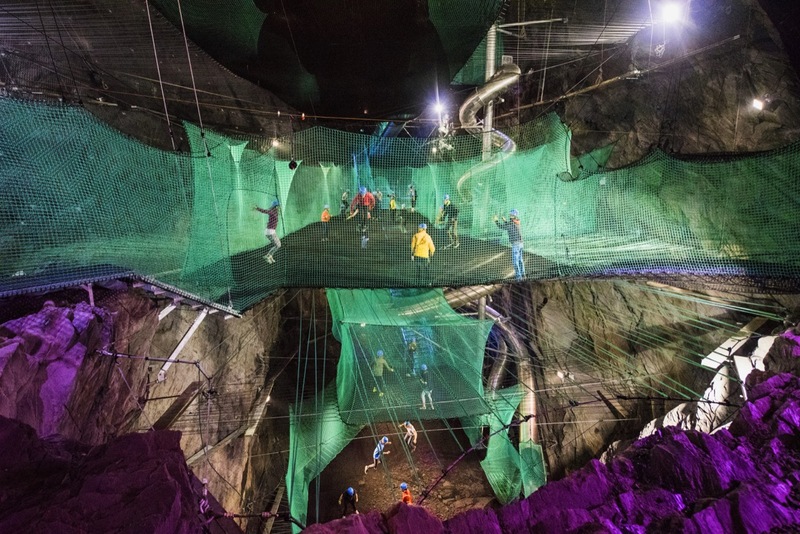 Zip World Caverns is a remarkable, uniquely exhilarating and atmospheric underground adventure. 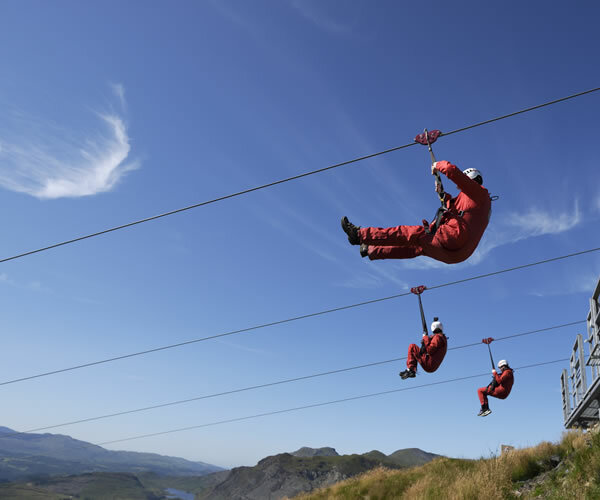 Zip lines, rope bridges, via ferrata and tunnels are included. 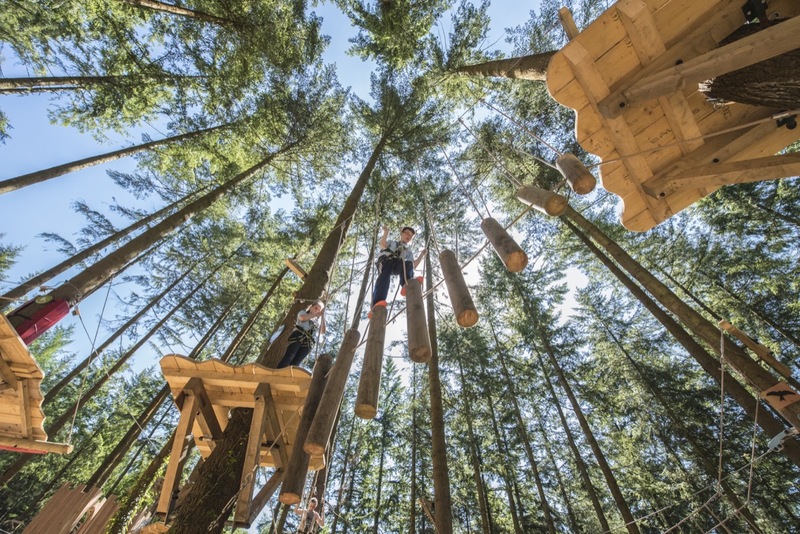 We then developed Zip World Fforest with incredible adventures and the Fforest Caffi in a stunning woodland setting in the Conwy Valley.